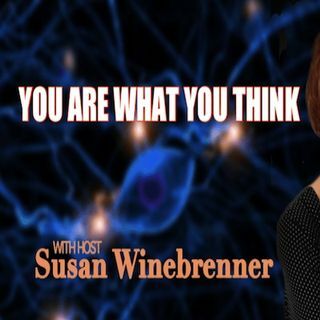 Susan Winebrenner is an educator, a parent and grandparent, a widely published author, and a public speaker. She has worked with schoolteachers, administrators, and parents is almost every state in the United States, as well as in Canada, Mexico, and Australia. Her books have helped teachers and parents do whatever is necessary to make sure their “kids” make at least one year’s academic progress for every year they are in school. The methods she shares are totally practical, easy to ... See More implement, and well received by the target students.